The 5K display truly is a sight to behold, offering a much sharper image across the entire desktop. It's a good deal if you want a 5K display. Dell sells a 5K display for $2250, and it doesn't include an entire computer, as the iMac does. 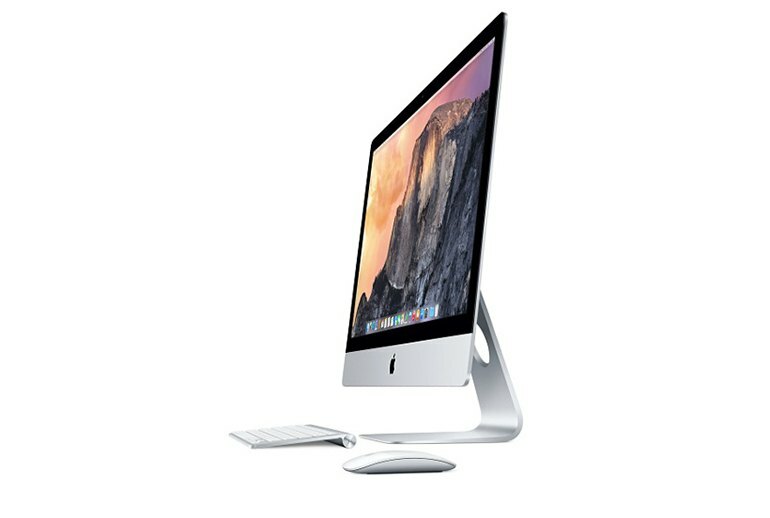 More than just a fancy display, the iMac is packed with powerful hardware to drive that high-resolution display. The base model includes a mechanical hard drive instead of a Fusion Drive, resulting in longer boot times and slower system performance across the board. 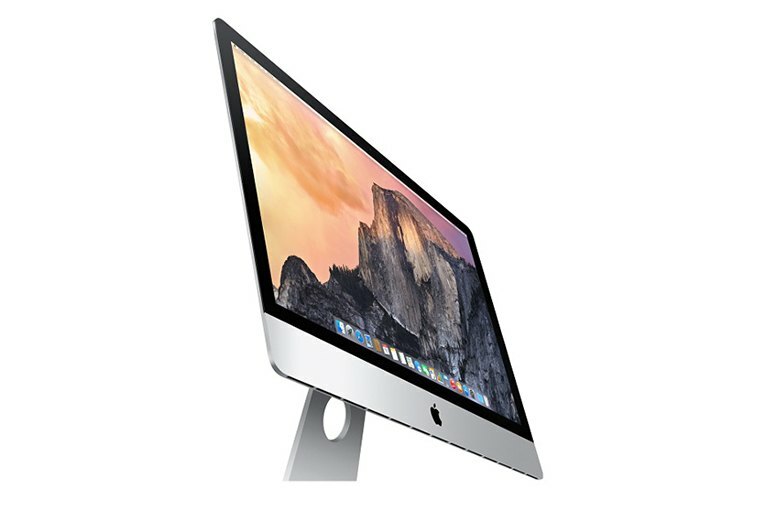 The iMac is not easily upgradable except for the RAM, which is behind a panel. The screen is glued on so you won't be installing aftermarket hard drives and other upgrades. Don't expect 5K gaming. Even the more expensive model's graphics hardware can't drive games at the display's maximum resolution. 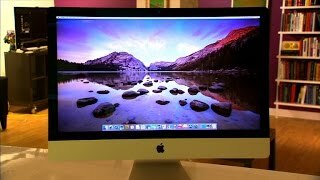 Apple's iMac with Retina 5K display offers four times more pixels than a standard iMac and 67 percent more pixels than a 4K display. 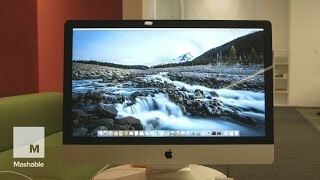 This is an ideal computer for graphics and video professionals who need to work on 4K content, but the 5K resolution offers a better display for every Mac user--at a price. The mid 2015 model includes slightly slower CPU graphics hardware along with a mechanical hard drive for $500 less than the original model released in 2014. That original model includes faster hardware and is still available. It even received a price drop to $2300 from the original $2500. While it managed to chew through any game I threw at it with the resolution turned down, the mobile graphics chip and its 2GB of virtual memory struggled to run anything at the iMac's native 5K resolution with anything approaching playable frame rates. 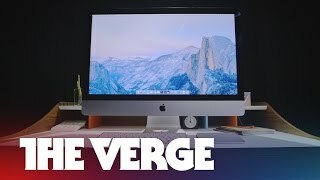 We think a high-end desktop nowadays ought to have a hybrid drive, or better yet a full-fledged SSD, and we were dismayed to find the new iMac took a leisurely one minute to boot up from off, the first 40 seconds of which are spent staring at a blank screen. You can order a Fusion Drive when buying the new all-in-one from the Apple site, but it's so expensive you might as well spring for the $2,299 config instead. Colors just pop on this screen. Simply eyeing at the system wallpapers is a joy, so looking at your raw, native-resolution photos and videos will be as well. Viewing angles are excellent. The display isn't a touch screen, which isn't a huge drawback, since OS X doesn't support touch input. This purchase was all about the display for me, and I haven’t regretted buying it for a minute. I work on this Mac all day so I appreciate the stunning resolution. It starts up quickly and is completely silent. I like my computers to have ports and this one has plenty of them. It runs Photoshop as quickly as I can key in commands. If there is a problem, it is that I don’t think I can ever downsize now. I like all that screen real estate. This is the first desktop Mac I have purchased in about 7 years. The last was a Mac Pro. 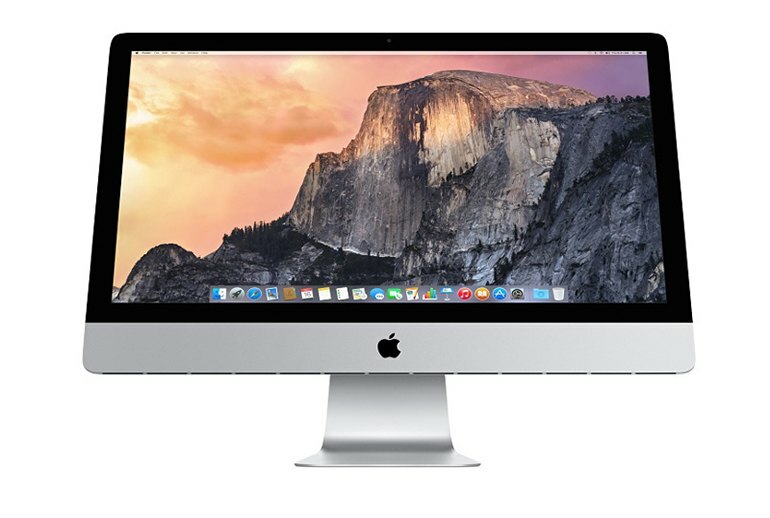 This is an impressive system because it keeps up well with a lower-end Mac Pro and offers the stunning display. I would appreciate if they added a 30" option but if you sit close enough to the screen, it isn't such a need. The system boots up very quickly and is extremely responsive. Games play wonderfully, but you have to resist the temptation to play them at the full resolution of the display because this will slow them to a crawl. Only vector and other 2D objects can be rendered at high frame rates on the display. This will be my primary system for a few years to come and I even sold my MacBook Air in favor of using this. The form factor is sleek and it offers plenty of connectivity, including the well received SD card port.